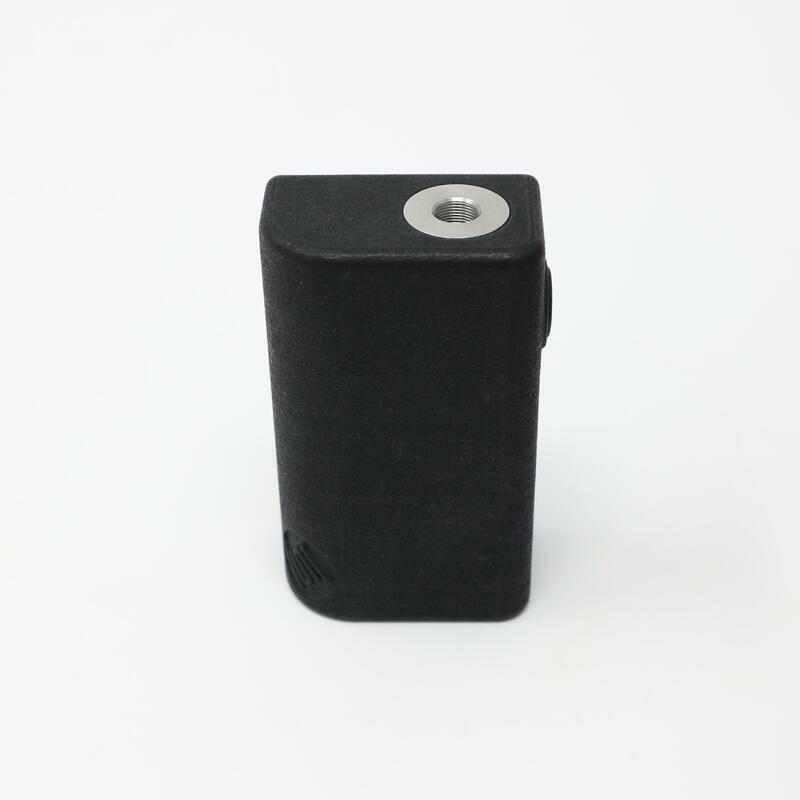 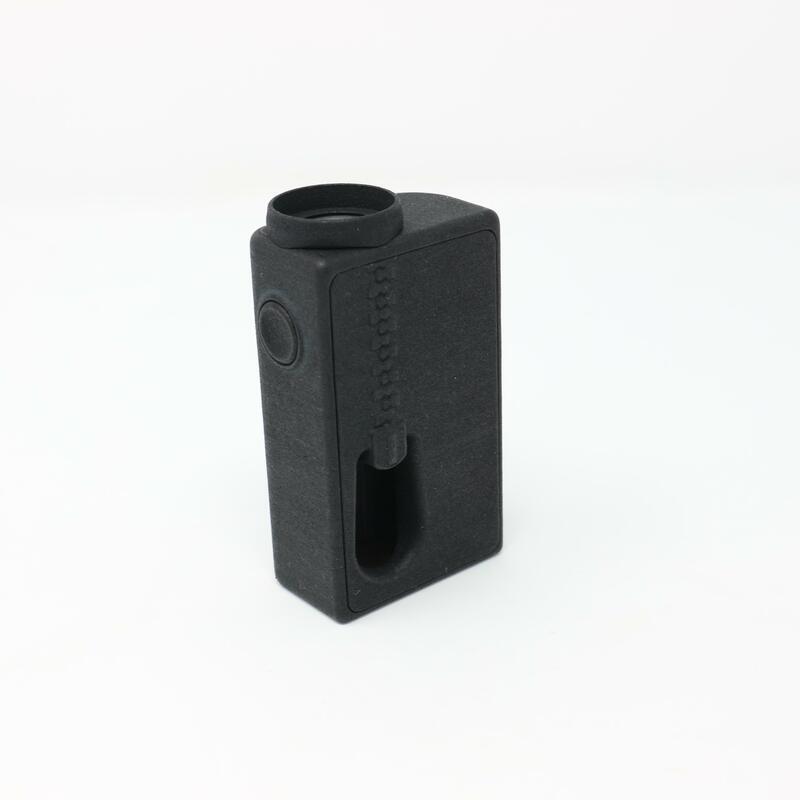 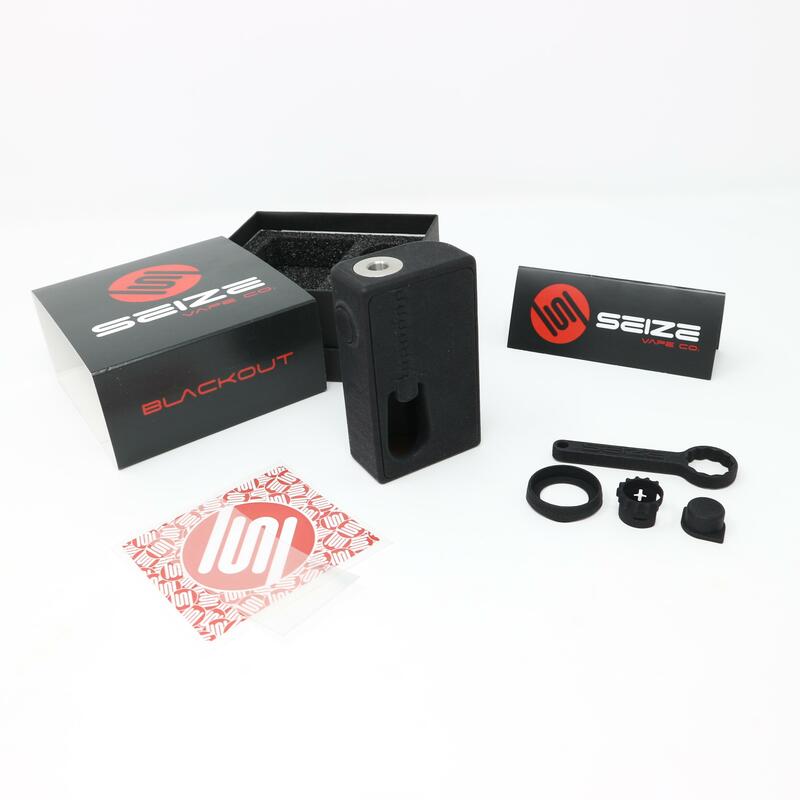 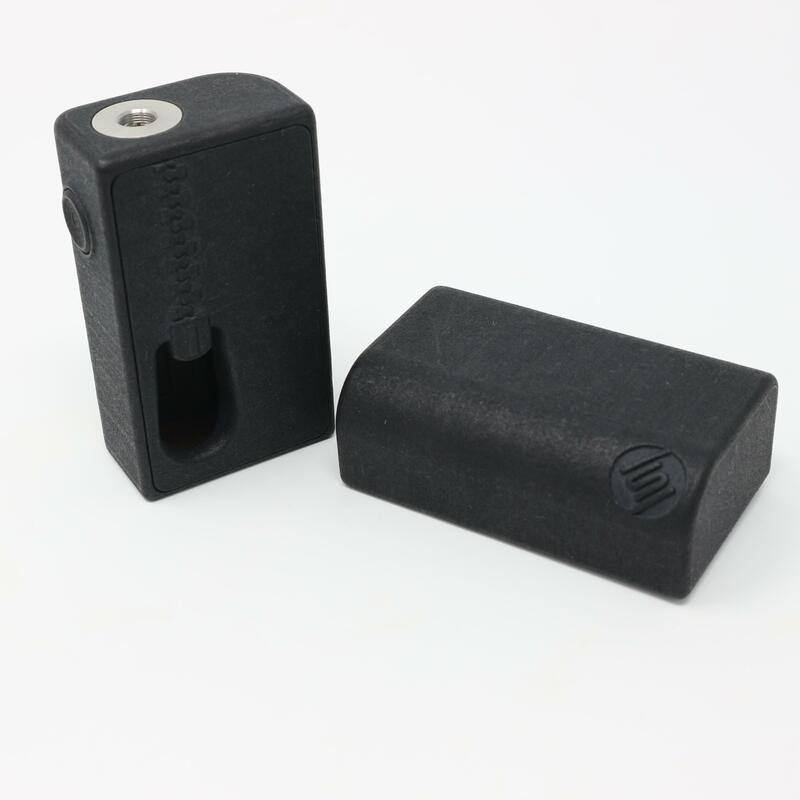 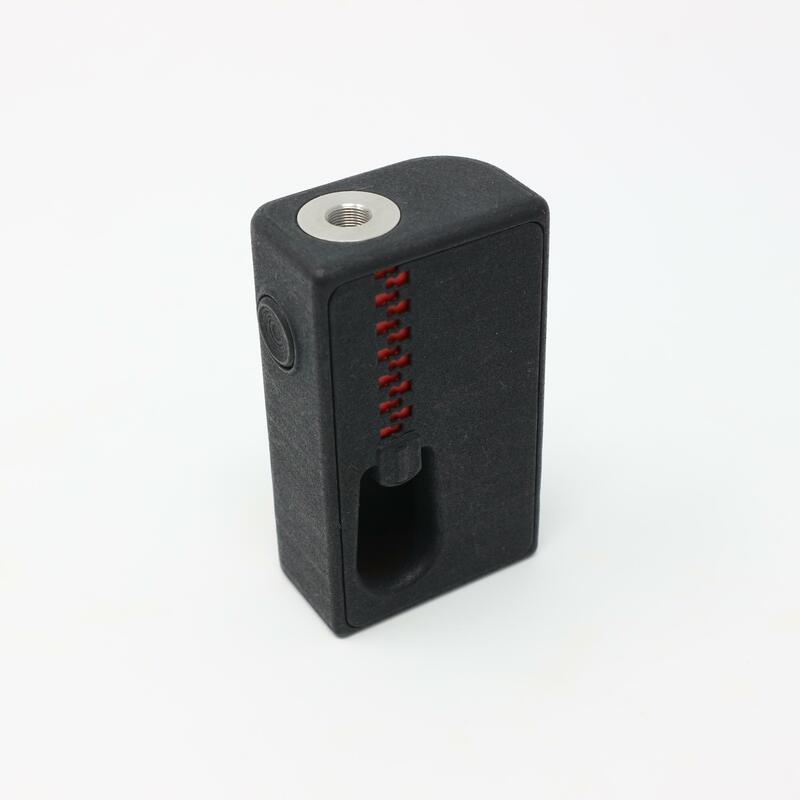 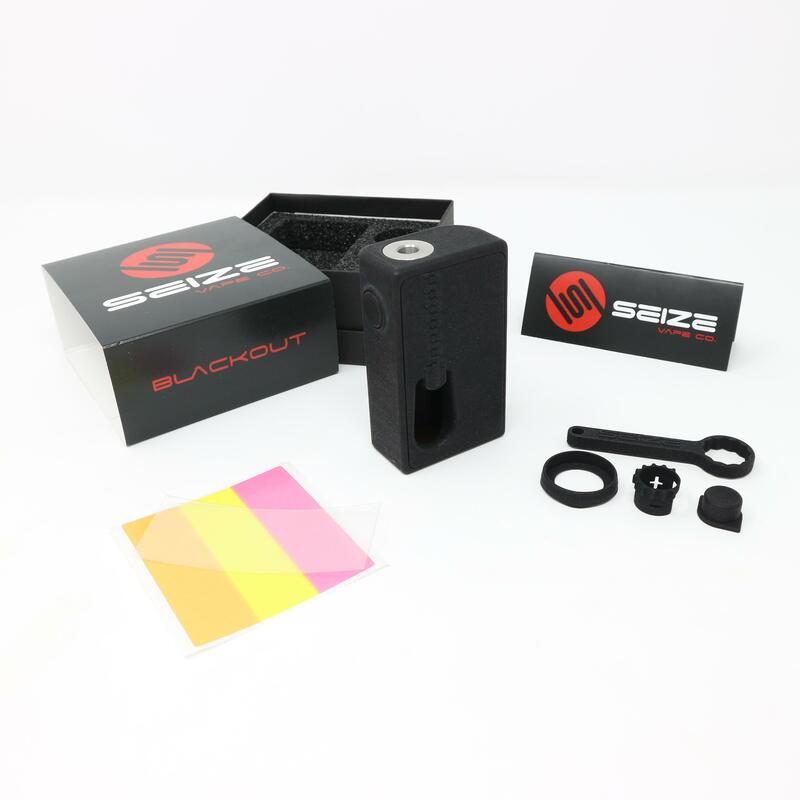 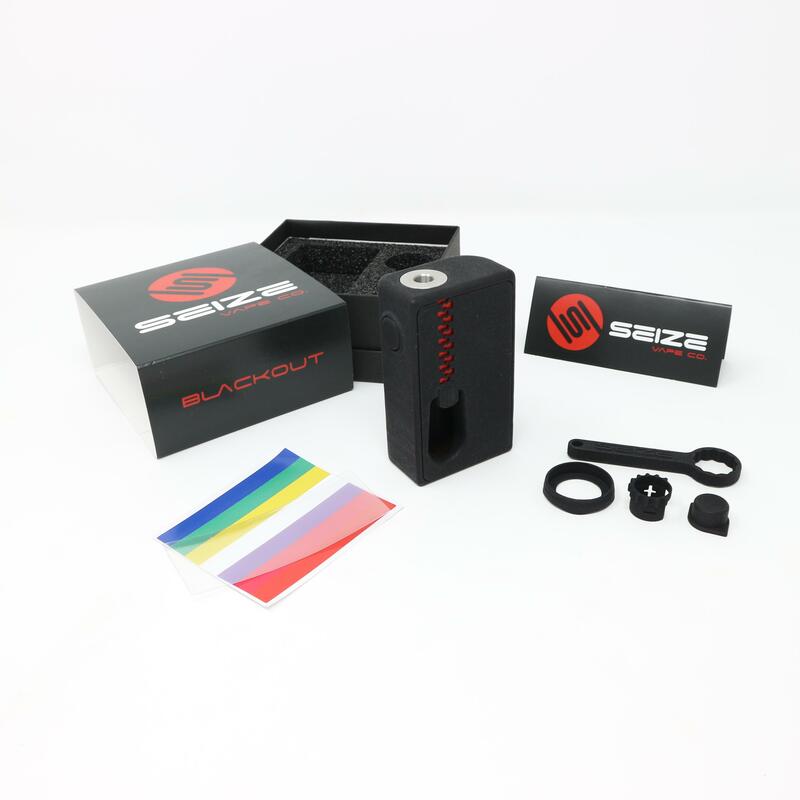 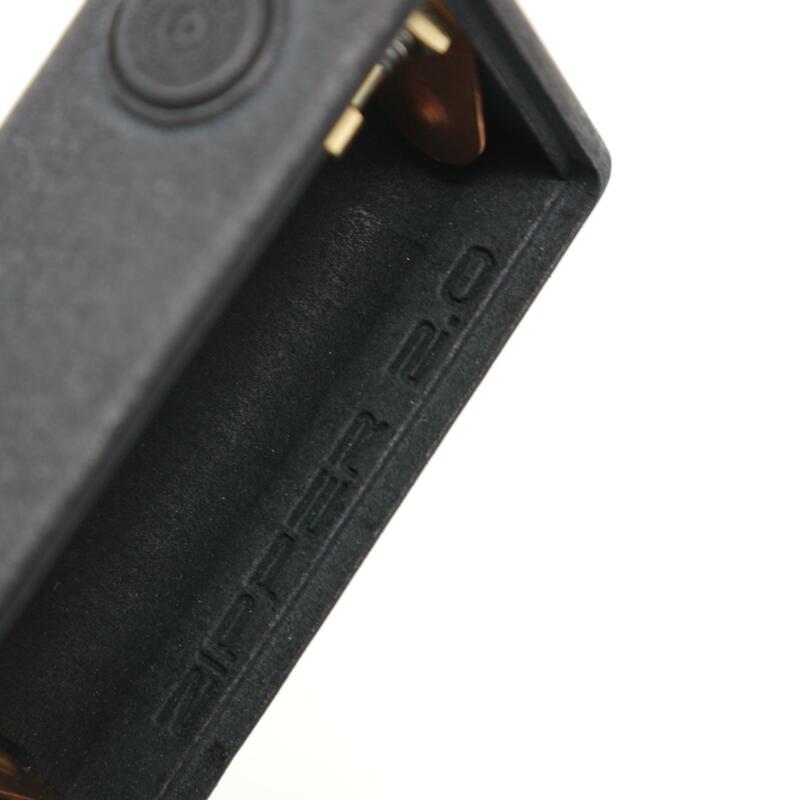 Seize Vape Co's original squonk mod redesigned, the Zipper 2.0! 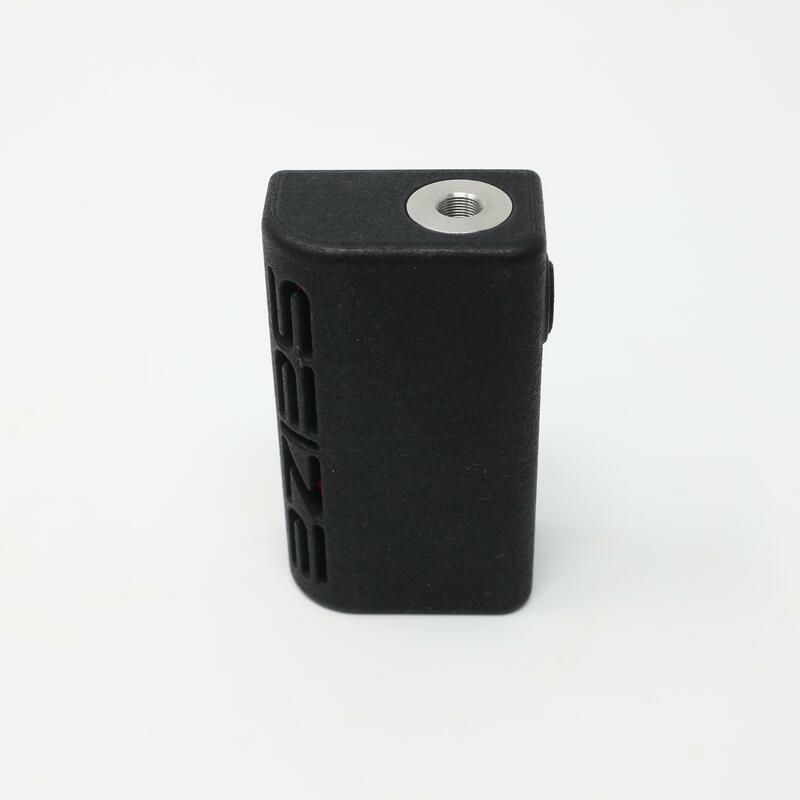 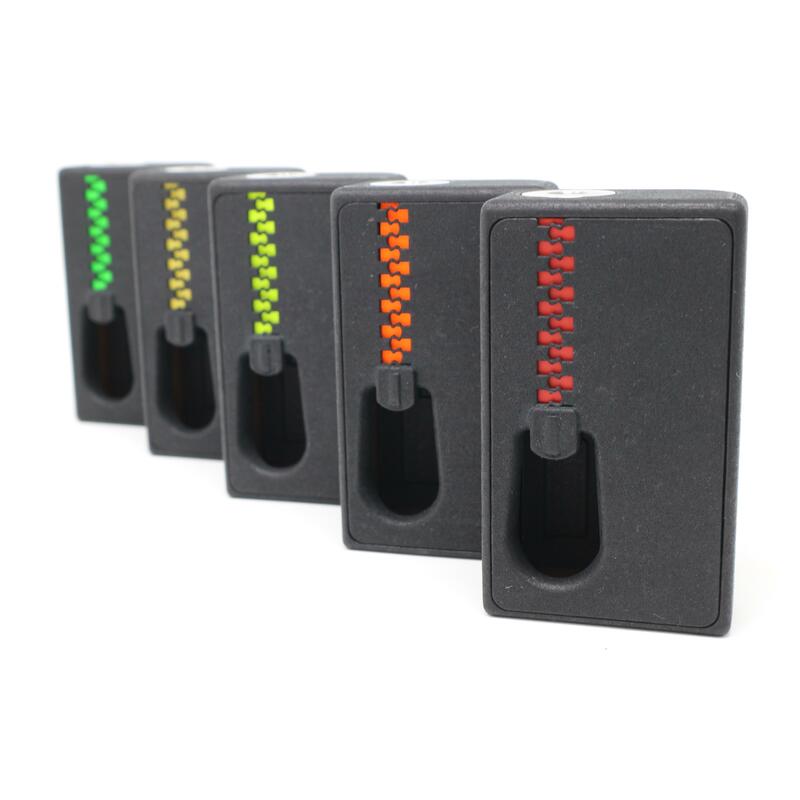 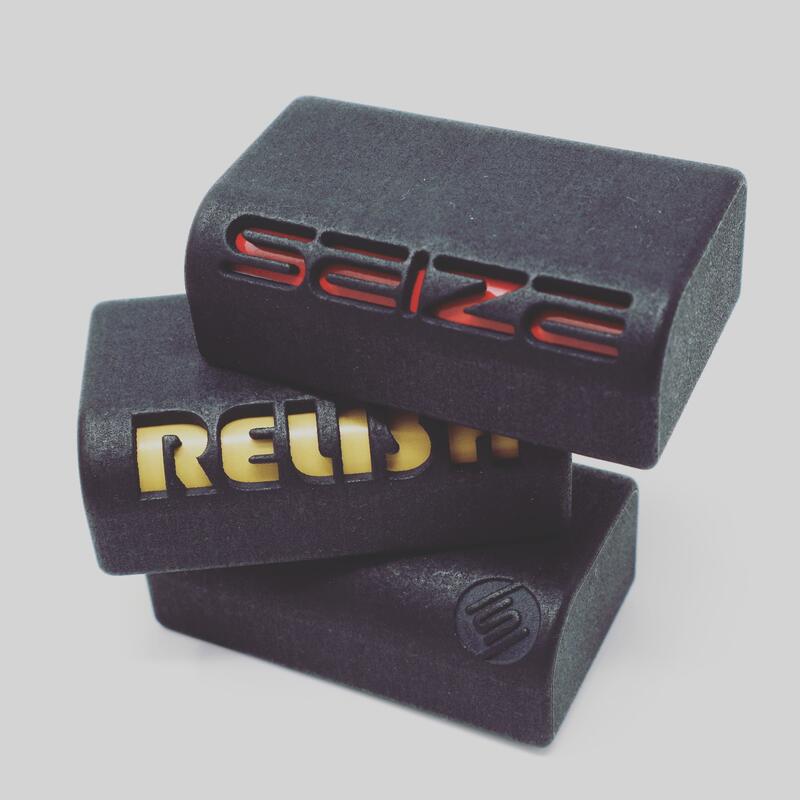 Carbon black polished body with a unique fire prevention button, improved designs with three different ergonomic design bodies that sits even better in either hand and still keeping a small size of only 74mm H x 43mm W x 26mm D.
2 Buttons ~ Original (fire prevention), Low-pro. 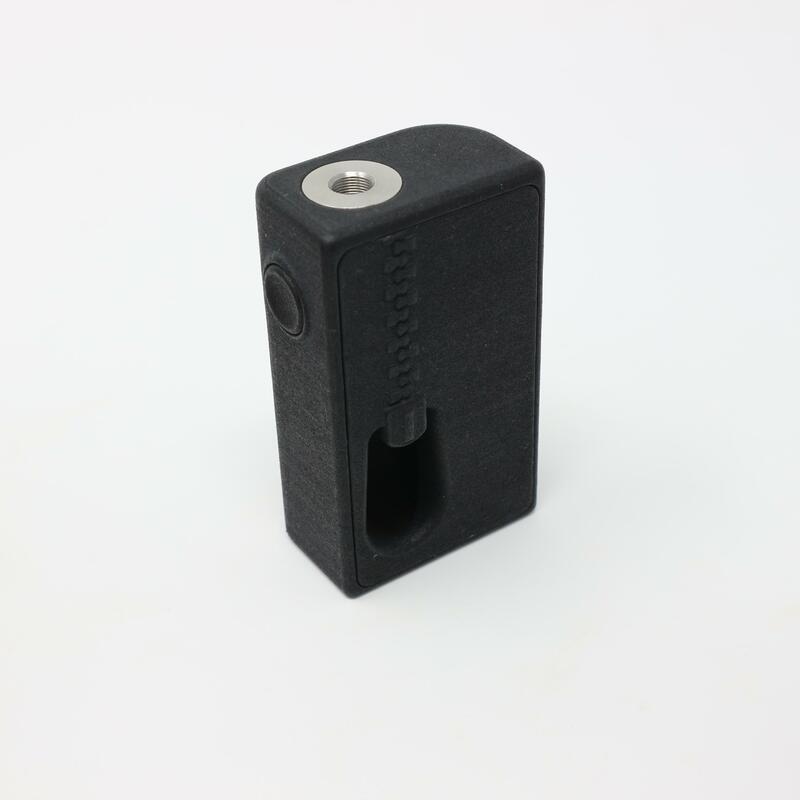 Seize V2 510 Nut Spinner Lock. 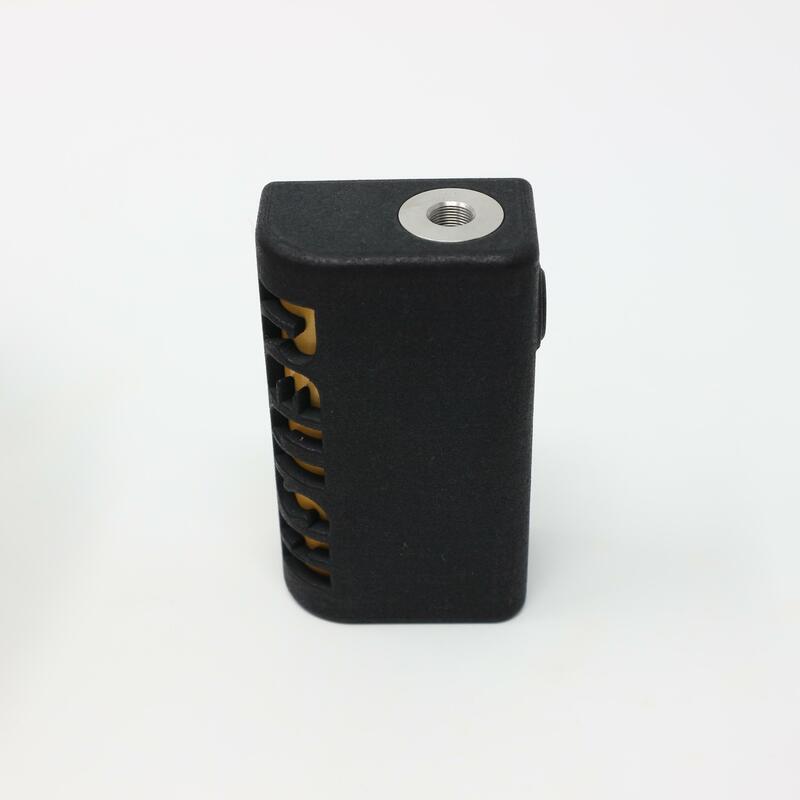 Battery sticker and clear wrap.